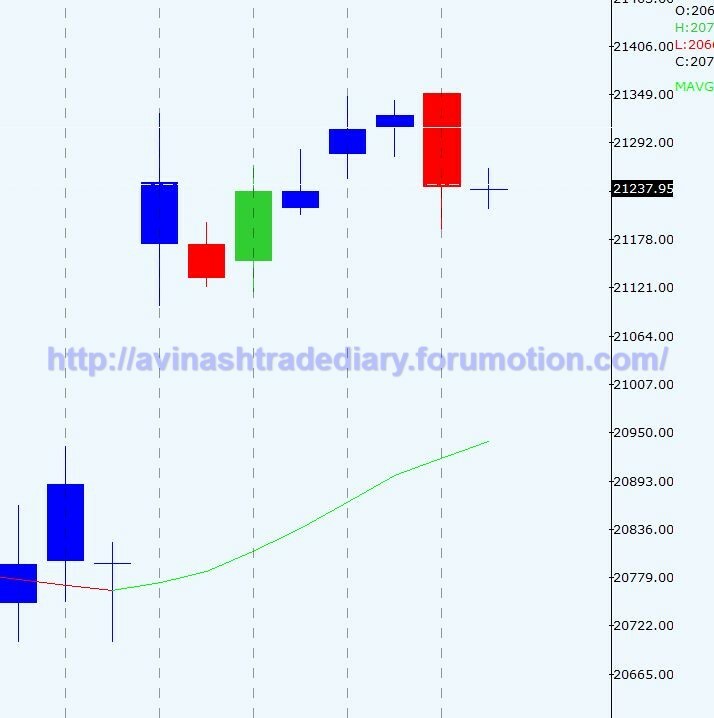 Nifty and bank nifty is in monthly, weekly and daily up trend with over extension on 240 min. Which was basis to take aggressive, counter trend short trade with reduced position size. Profit booking at all time highs , will give us target as well as re tracement. 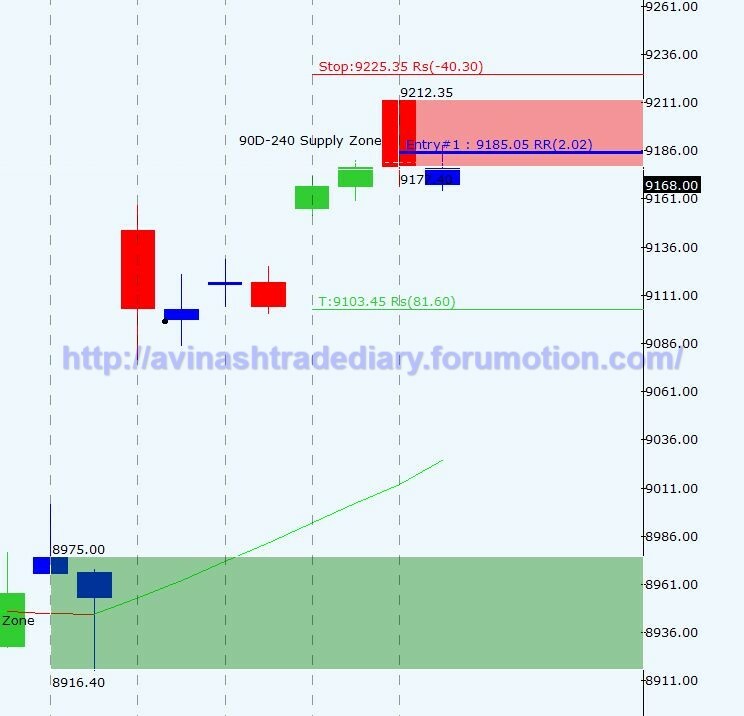 Retracement to daily demand will give us opportunity to take long position in direction of trend.